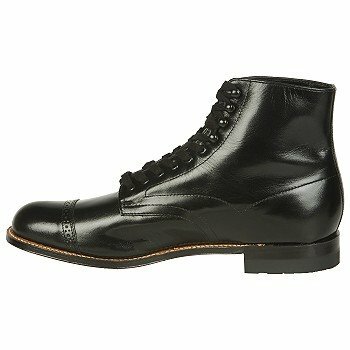 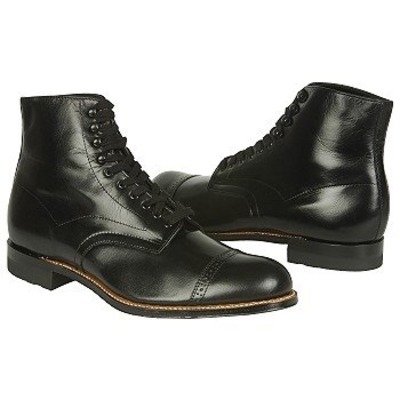 Dressed up or dressed down, find the versatility you need with the Stacy Adams Madison boots. 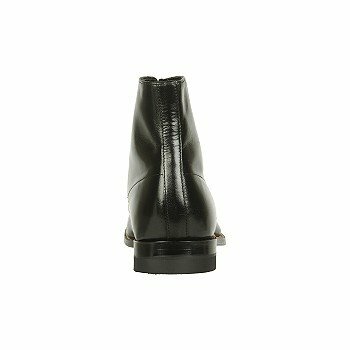 Polished kid leather upper in an ankle height dress boot style with a round toe with toe cap, decorative stitching accents and perforation detail. 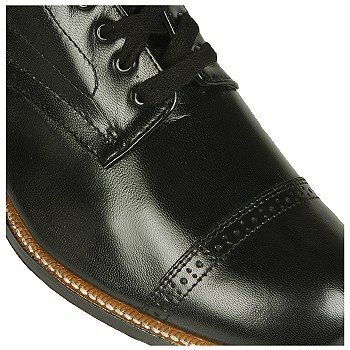 Six eyelet lace up front with metal eyelets, four shaft lace hooks, lightly padded tongue and collar. 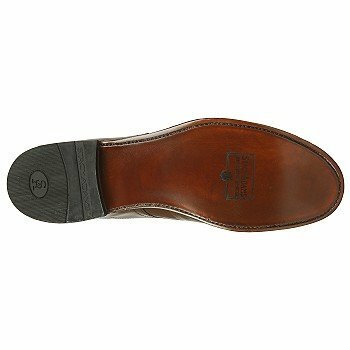 Smooth faux leather lining, cushioned insole, stitched topsole. 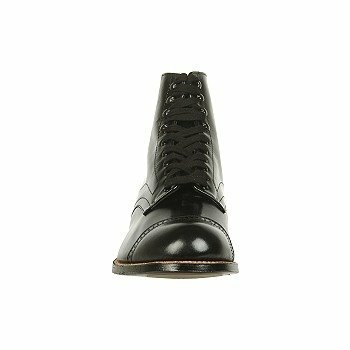 Dress midsole, flat traction leather outsole and 1 inch capped dress heel.